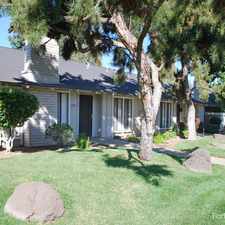 Looking for a home for sale in Merced? El Portal Drive has a Walk Score of 28 out of 100. This location is a Car-Dependent neighborhood so most errands require a car. This location is in Merced. Nearby parks include Rahilly Park, Black Rascal Strip Park and Rahilly Park. Explore how far you can travel by car, bus, bike and foot from El Portal Drive. 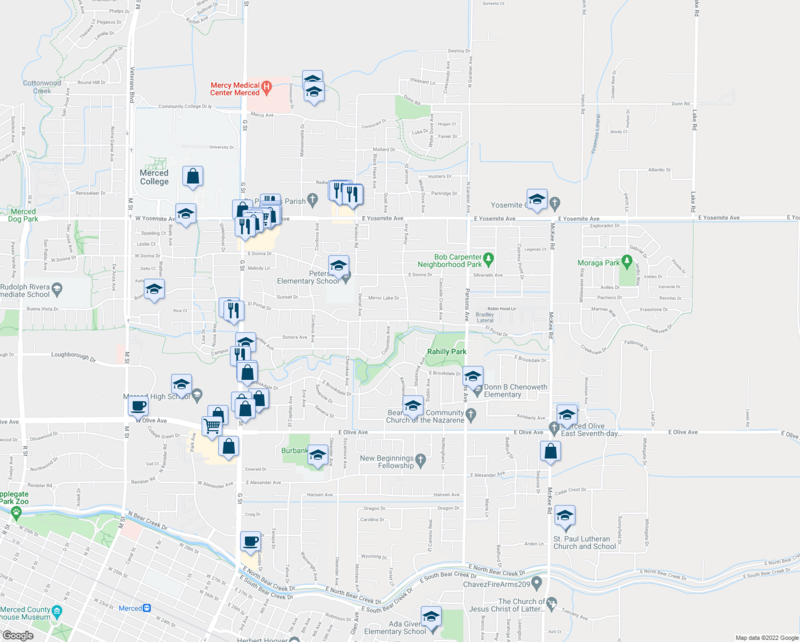 View all Merced apartments on a map. 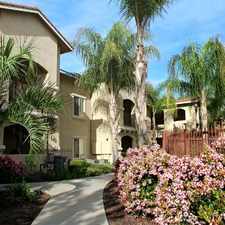 Search for homes in Merced or find a Merced real estate agent who knows walkable neighborhoods. Links will open on our partner site Redfin.com. This location is in the city of Merced, CA. 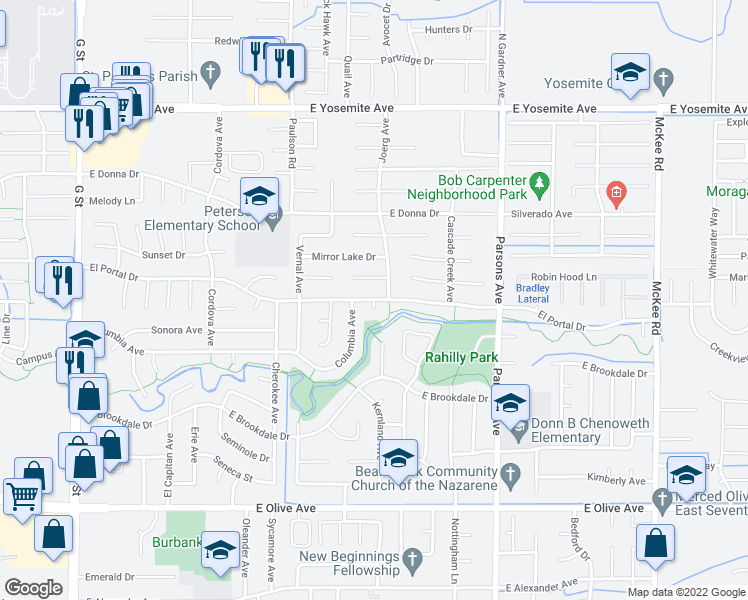 Merced has an average Walk Score of 41 and has 78,958 residents. The Best of the Best in the City of Merced! Save Big. Washer/Dryer Hookups! 2 Bedrooms / 1 Bathroom duplex- Kitchen with stove and refrigerator. 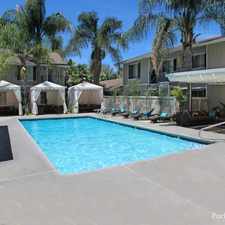 Save Money with your new Home - Atwater. Single Car Garage! 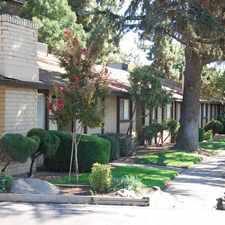 Merced, 2 bedrooms - convenient location.